Plan your Destination Wedding with Us. We are loacted in the arms of Aravali. Surrounded by beautiful hills with Serene Environment. 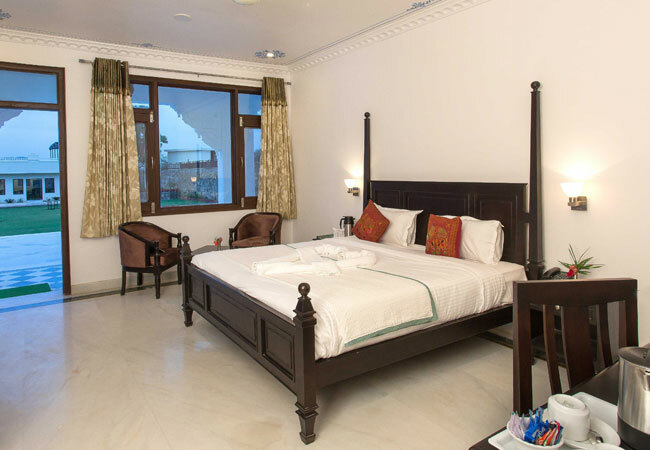 Luxurious rooms, along with all modern facilties. 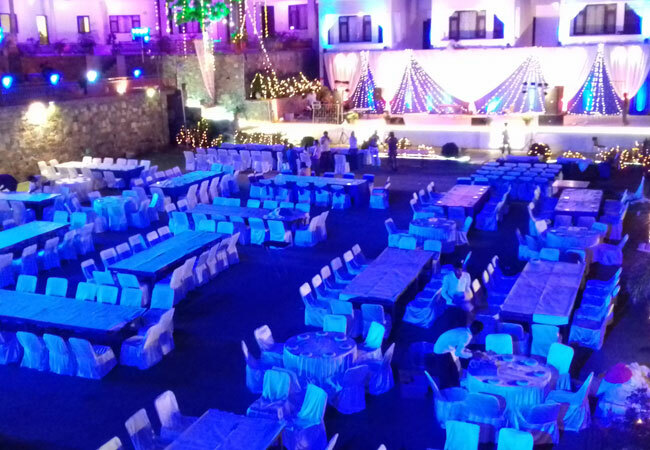 Spacious Lawn, Banquet Hall which offer a Delightful environment with overwhelming celebration. 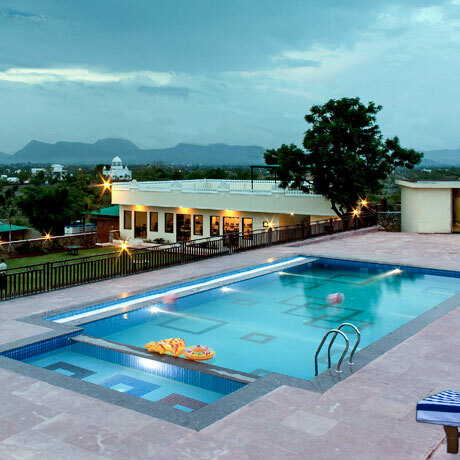 Hill Garden Retreat (HGR)- Luxury Hotel Resort Udaipur is not just a destination to spend your holidays but too experience the serenity offered which is missed by most of the Best hotels Udaipur. 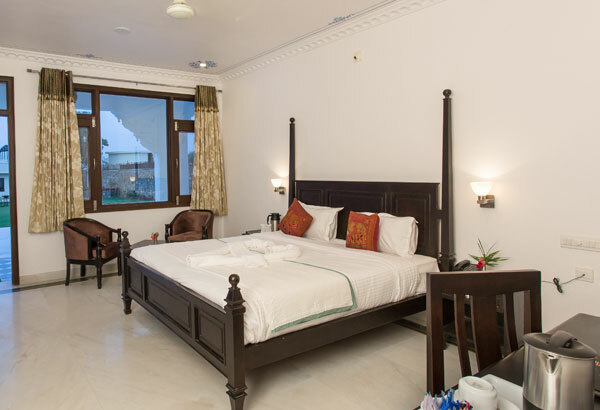 Udaipur for many years now has been the destination for people across culture, and the preferred destinations to stay had remained around Lake Pichola. 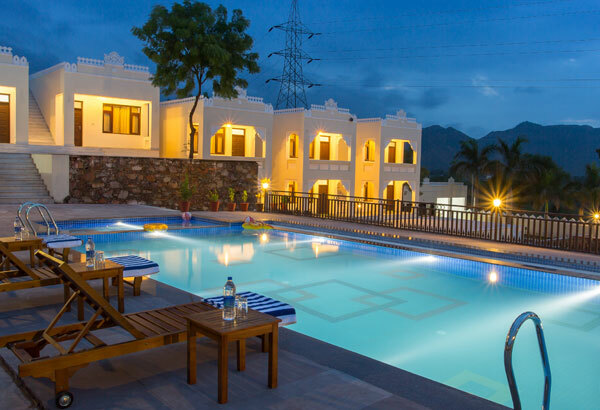 Breaking the trend Hill Garden Retreat -Best Hotel in Udaipur is a new destination, perched on the edge of a hill in village Badi, and is 20 minutes drive away from the walled city. 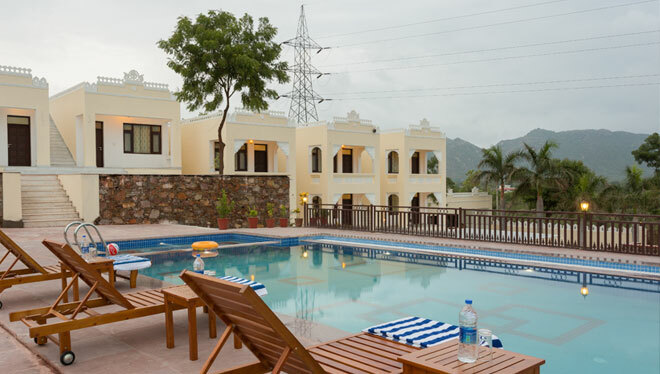 HGR is located at a majestic location and offers a spectacular view of Aravalli Mountains. The HGR evokes grandeur and opulence of the Land of Mewar. 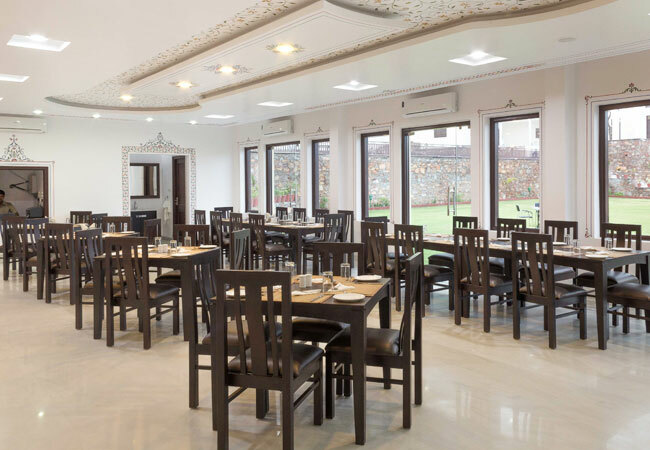 HGR is a newly constructed hotel Udaipur with an inventory of 12 Super Deluxe room & 2 Royal Suite set in elegant and contemporary interiors with traditional elements of Rajasthan and artistry. 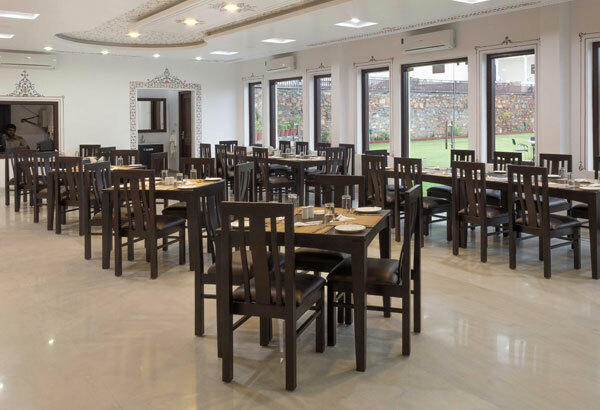 HGR is 32 kilometers from Airport , 6 Kilometers from City Center and 5 minutes drive away from most popular Fateh Sagar Lake. 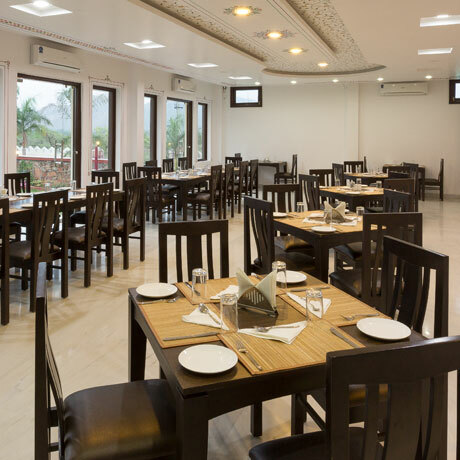 Restaurant at Hill Garden Retreat, Indoor restaurant offers the finest Indian cuisine along with International selection along with the 360 degree view. 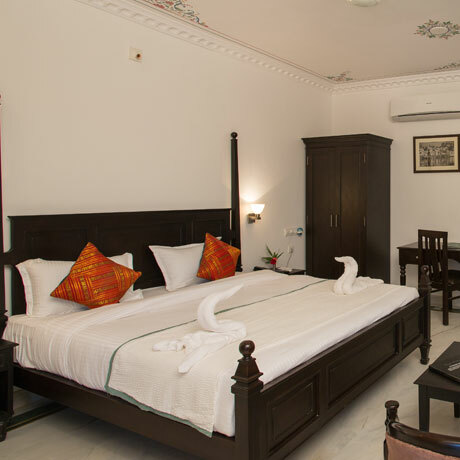 Twelve (12) Super Deluxe room & two (2) Royal Suite with all modern facilities. With Customized traditional furniture, Attached Bathroom. 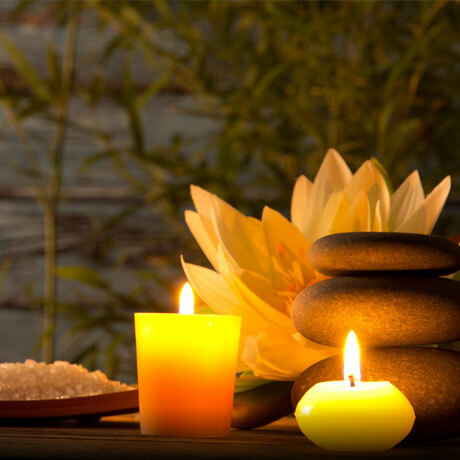 Stay fit and Stay Healthy- Rejuvenate your stay with us.